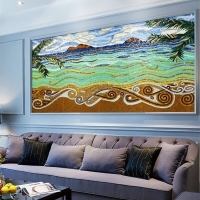 With distinct gradations, this black-white-yellow-interlaced combination is as if choppy wave rushing towards distance, which may win the affection of abstract art lovers. 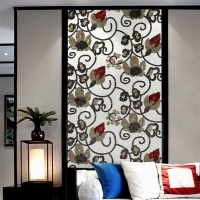 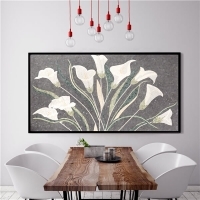 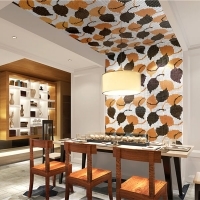 This tile art pictures is made of quality handmade glass mosaic, designed in wave pattern, creating an aura of art, which make your family feel relaxed. 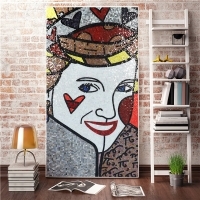 For more glass mosaic art for sale, welcome to contact us.